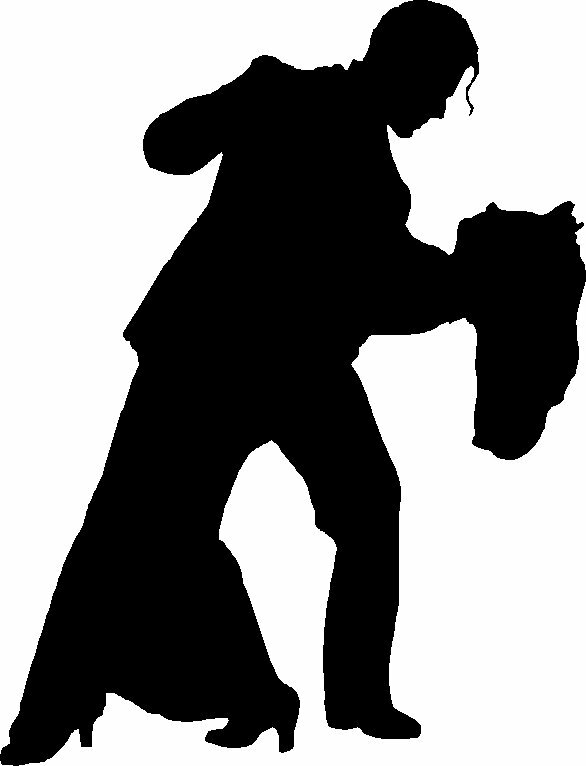 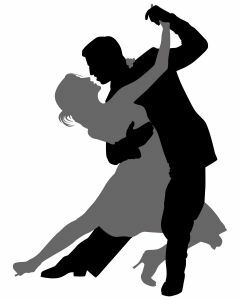 Ballroom dancing is a romantic, sensual and beautiful, yet often complicated form of performance-based art. 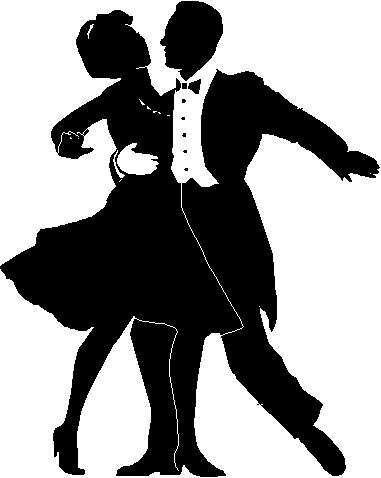 It usually takes much practice to master the various steps and formations which fall under the umbrella of ballroom dancing style of expressive and artistic movement, but with proper training and dedicated, consistent effort one can learn to become one with the various ballroom dance steps, develop their own personal distinctive dance style and over time, discover a magical ability to acquire an instantaneous command of the complex dance steps upon any given stage they set foot to perform upon. 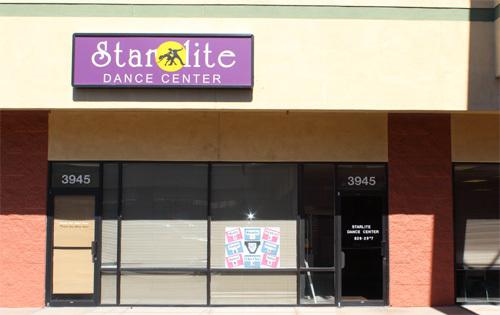 "Group Dance Classes offered most weekday evenings"
PHOTO OF NEW LOCATION COMING SOON!